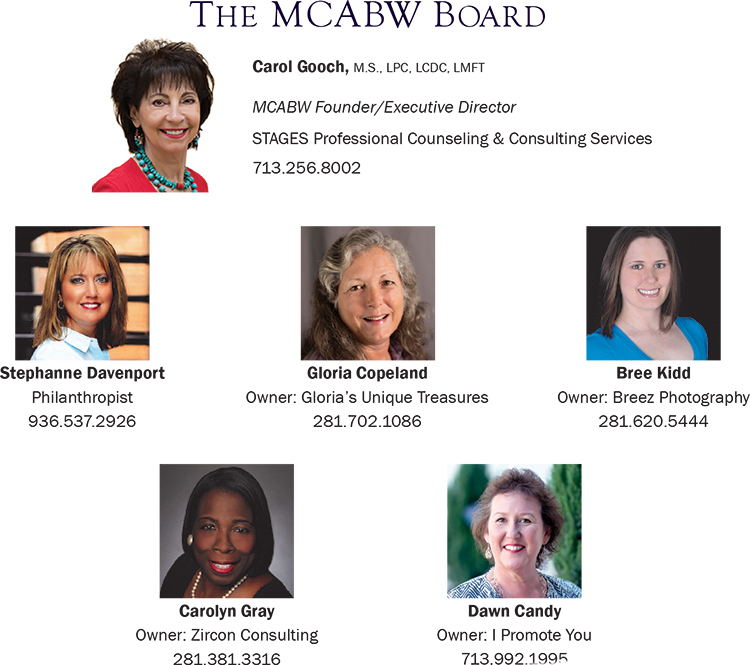 The Montgomery County Association of Business Women (MCABW) was founded by Carol Gooch in 2005. 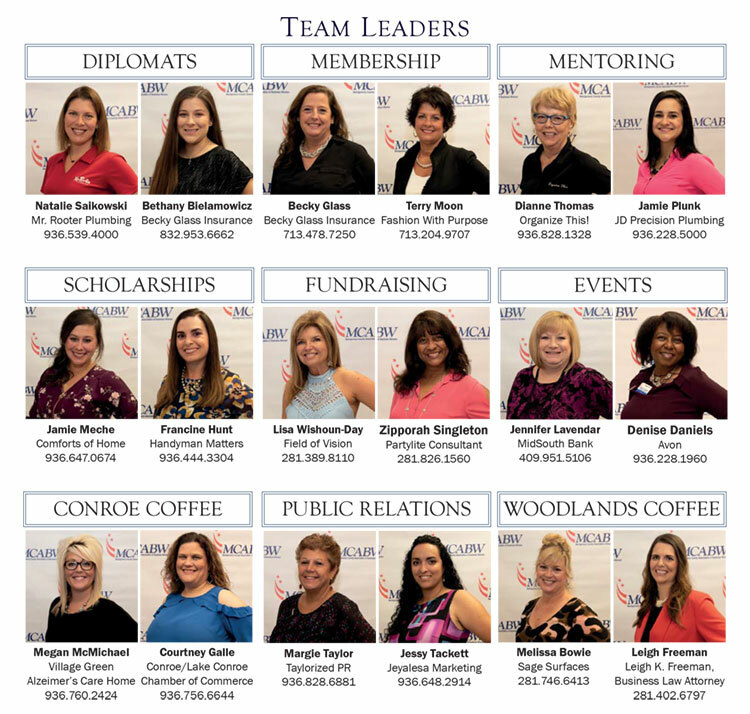 The mission of this non profit Association is to provide a forum for Montgomery County Business Women to develop and enhance professional and personal relationships with their peers. 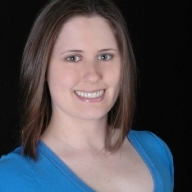 The Association's mailing address is 13921 Hwy. 105 West, Suite 130, Conroe, TX 77304. For more information about MCABW, call Carol Gooch @ 713.256.8002. MCABW dues are $100.00 per year, which includes a profile listing in our Online Business Directory and many other Member Benefits. For more details about joining MCABW, download a copy of our Membership Application. Founder Carol Gooch in Women of Distinction magazine article.